Long lasting stop-logs should possess both a certain level of sturdiness and agility. After all, they are lifted up and down, or removed completely using hoists and hydraulic lifters. How where stop-logs made in the past? 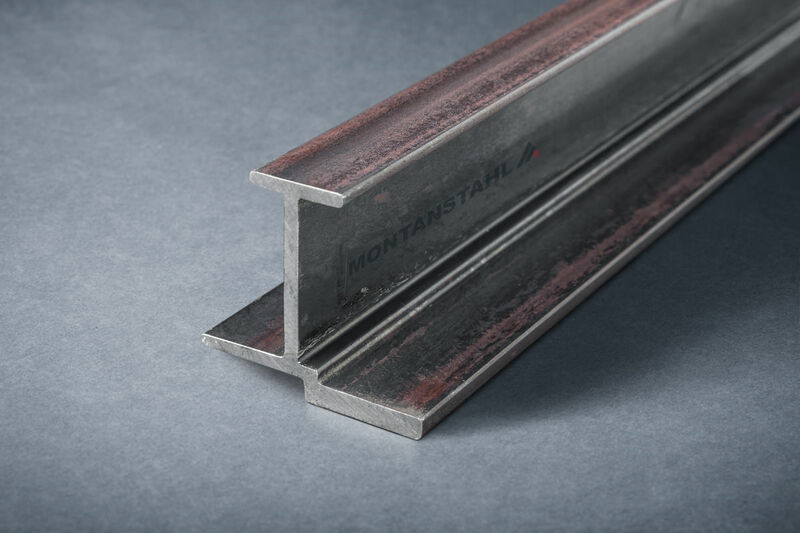 While historically wood was used to be the primary material for creating stop logs, the lack of dimensional stability within this material makes it difficult to manufacture products with highly predictable leakage characteristics. Considering this, a leaking stop long used in a wastewater treatment system can result into unwanted contamination of clear waters. That is not an option you can afford. 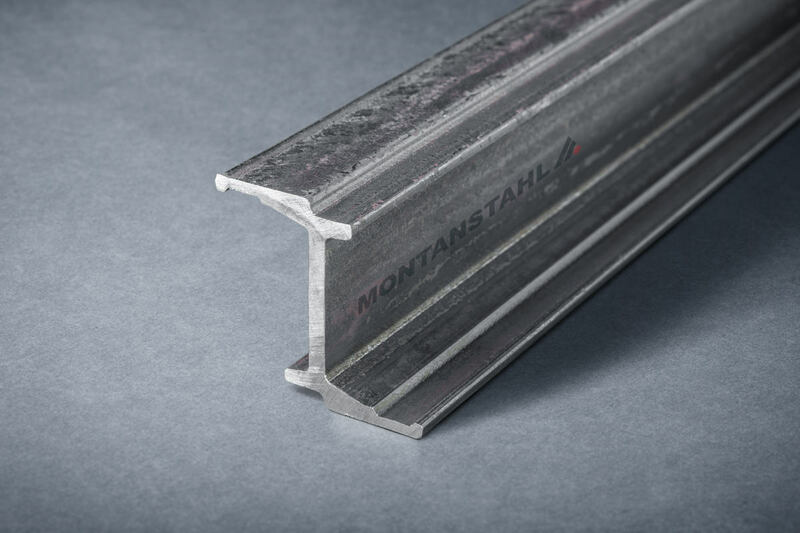 Aluminum, carbon steel, stainless steel, plastic HDPEs and wood – the possibilities are many when it comes to choosing the right materials for stop logs. 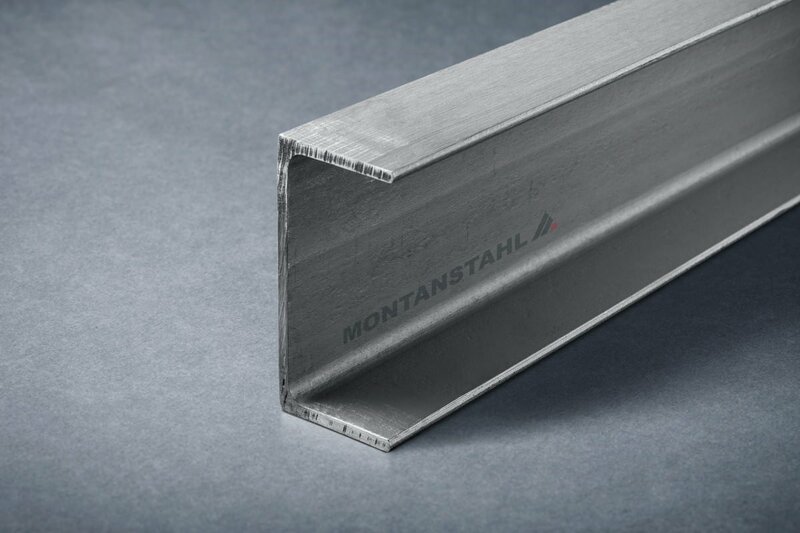 But at selecting materials for building and installing stop-logs today, stainless steel is really the only option that makes sense. 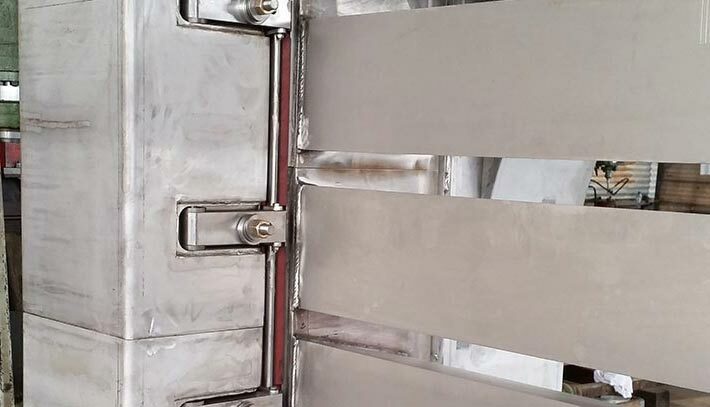 The following paragraphs will outline the specific benefits of using stainless steel over other materials in this application, as well as going over some other features that ensure that stop-logs function as needed over time. Stop-logs are in regular if not constant contact with water. Simply put, other metals cannot hold up for long under these conditions. When corrosion happens, performance degrades, often significantly. As a result, sections must be continually replaced and repaired, meaning extra expense for your business. 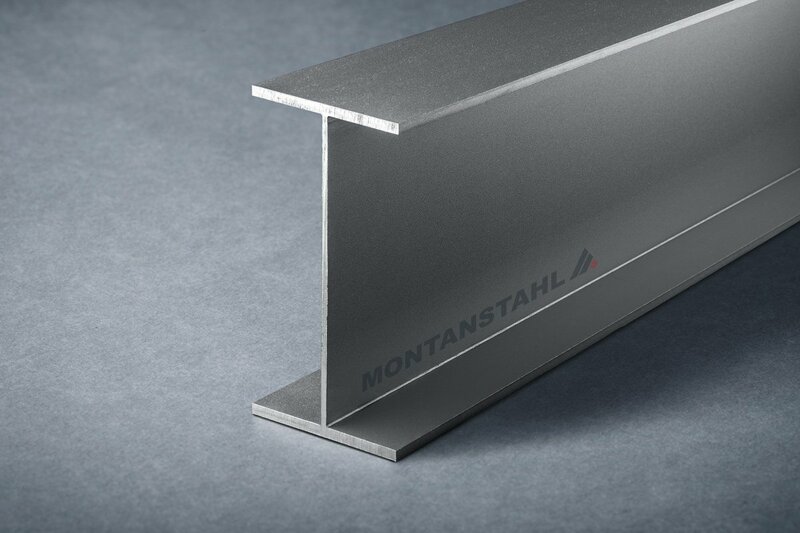 With stainless steel, corrosion is not a matter you need to think about anymore. This is very important if the water that the stop-log is in contact with is particularly corrosive. 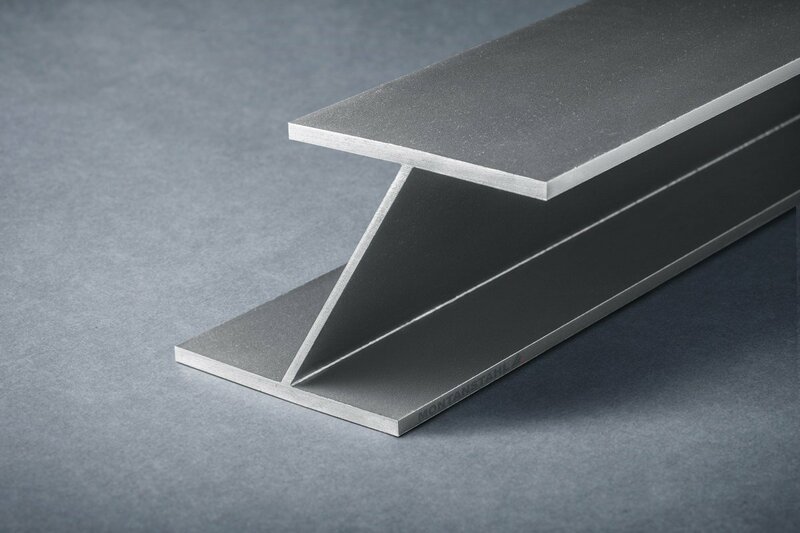 304L stainless steel is the most common stainless steel grade. It contains parts of chromium and nickel in different ratios and is, at a reasonable price, the optimal choice for use in common corrosive applications. 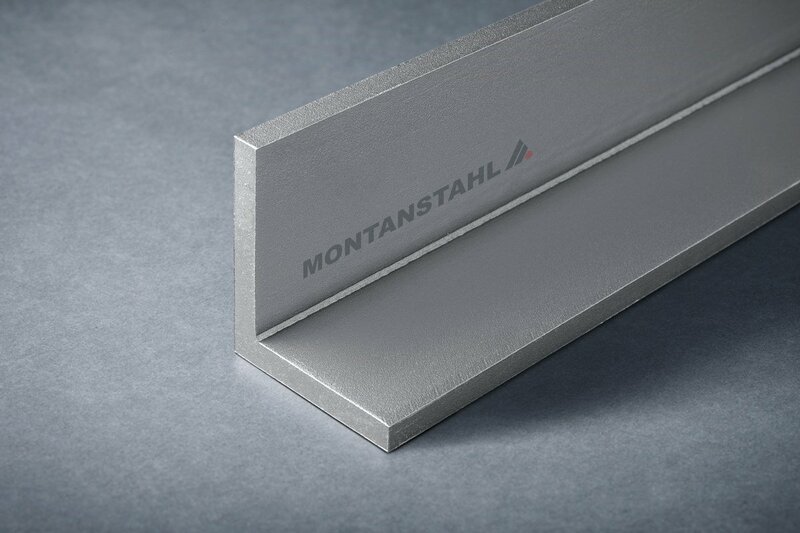 316L stainless steel contains in addition also another noble metal in a small amount: molybdenum. 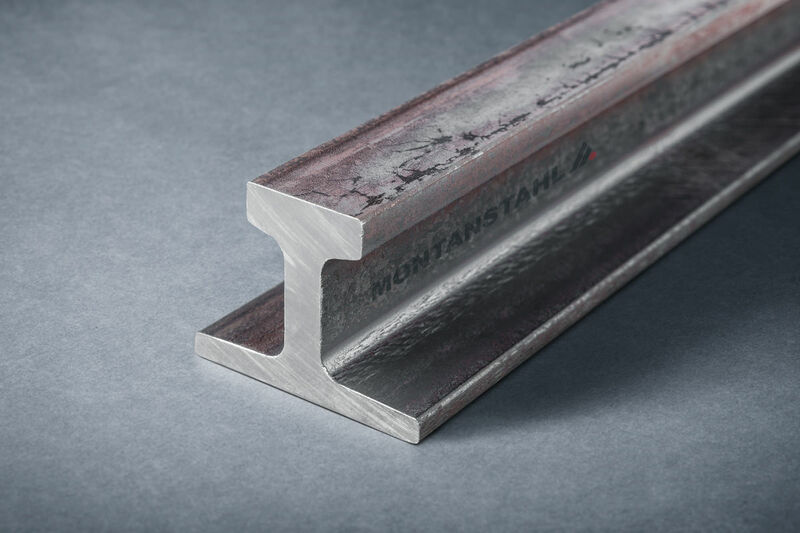 This improves significantly the corrosion resitant properties of the stainless steel. For this reason, this grade is often used in salty ambiences (in example close to the seaside). It is important as well to recognize that these are not the only two choices. 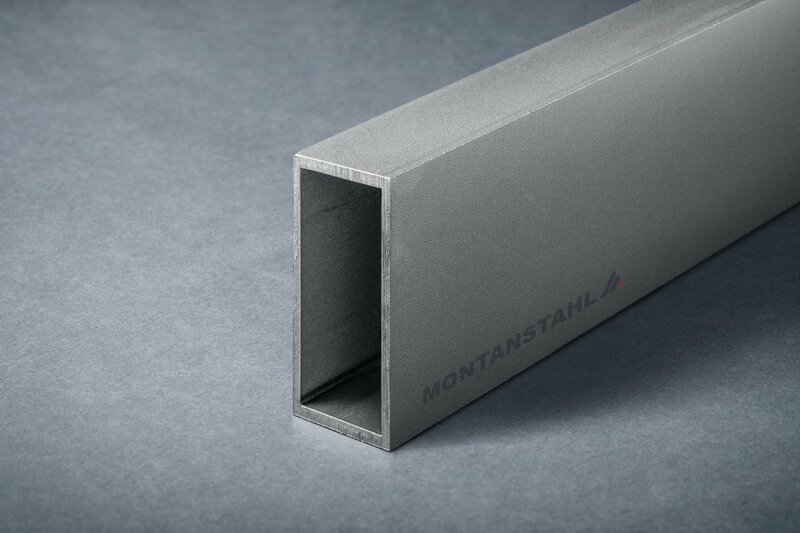 Stop-logs can be produced using duplex steels or higher alloy stainless steel. Those grant a very high level of corrosion resistance and are often used within waste water treatment plants. 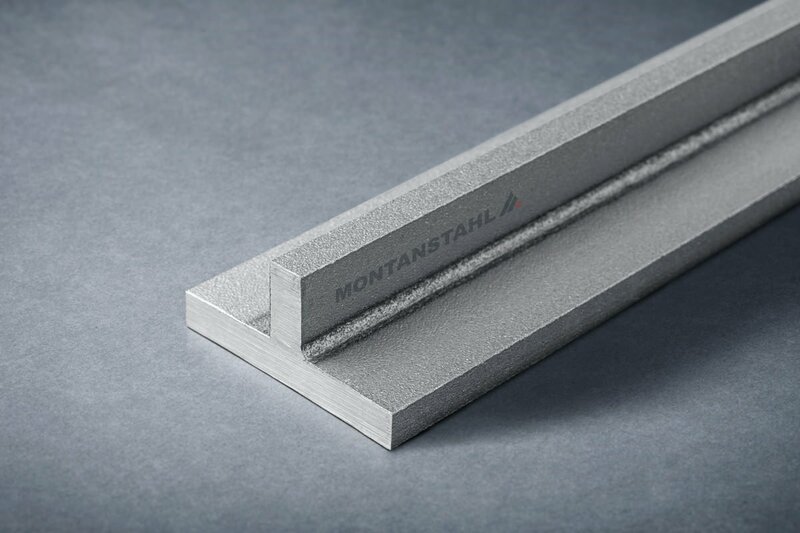 Stop-log sections contain the dam and they do have a highly increased performance as far as tightness is concerned, when being sharp edged. 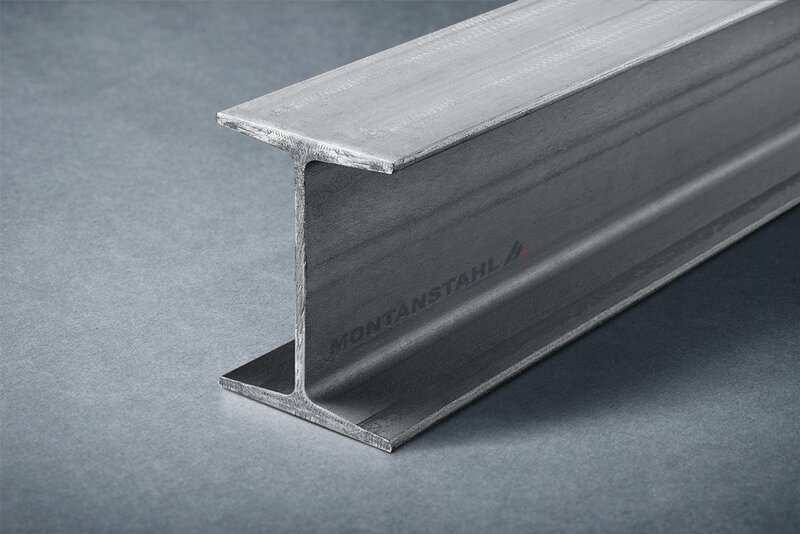 Builders often use U-Channels, U-shaped sections, or even T-sections with double web for this purpose. 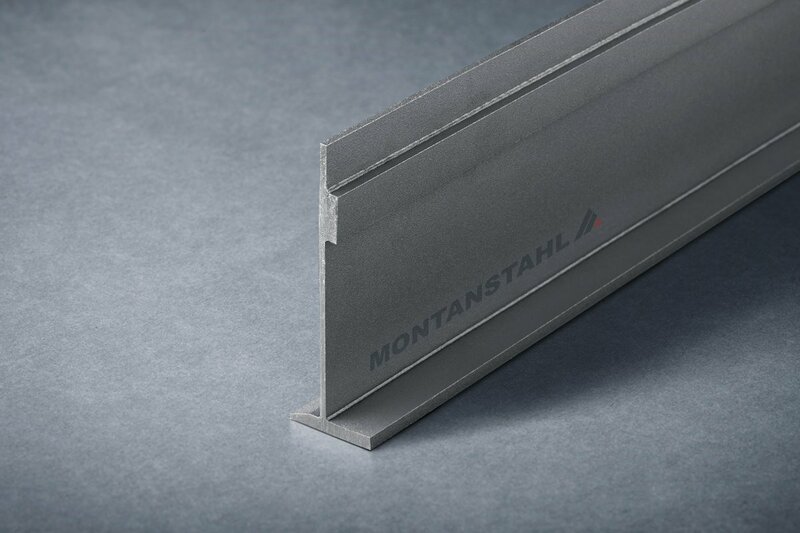 For producing these sections as sharp edged profiles, stainless steel strips are laser welded to for the desired shape. 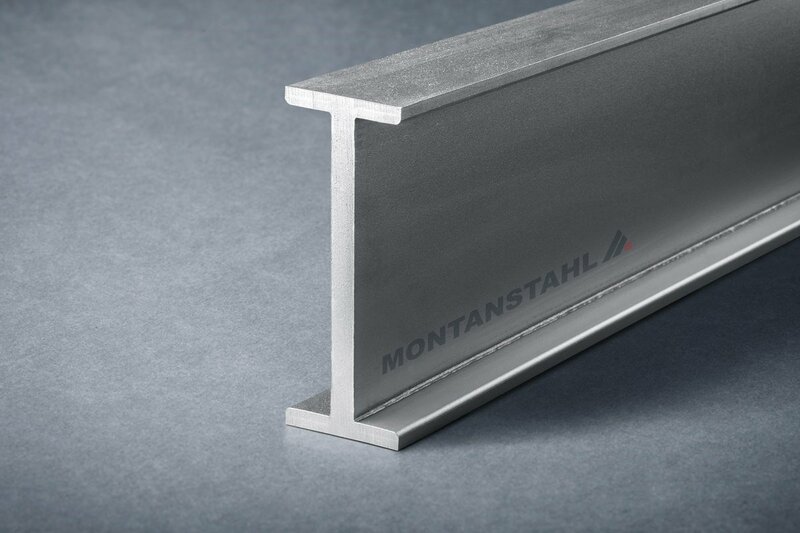 Laser welded sections grant a high level of shape tolerance over the whole length. They have sharp edged corners and the internal weld bead is smaller than 1.5 millimeters. 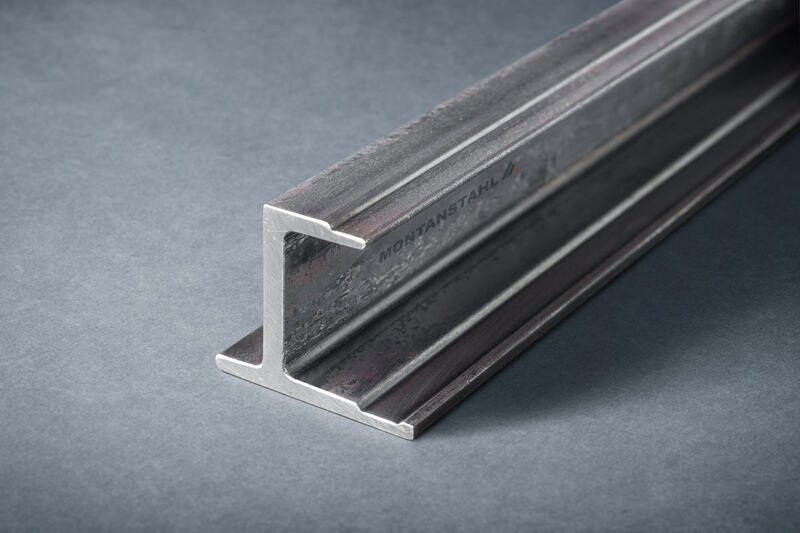 This extreme small radius grants a very tight fit of rail and dam, which results in a much more water tight construction which significantly lessens unwanted water flow. 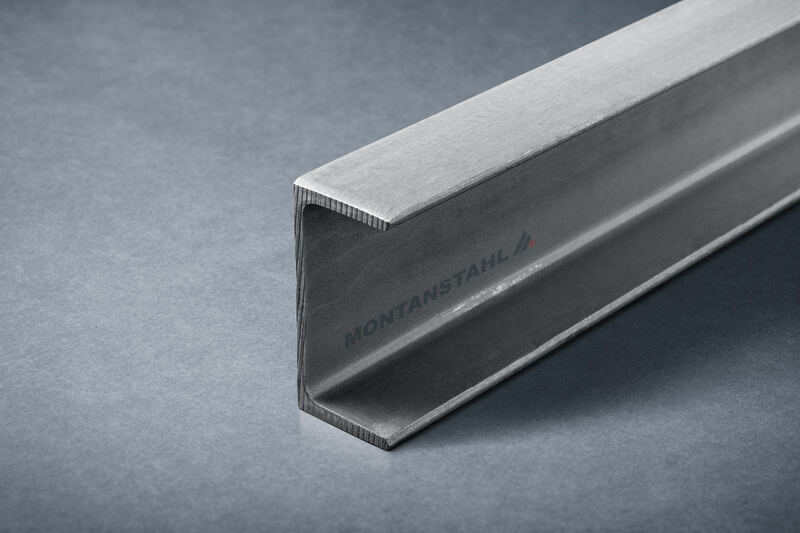 A rounded edge of a press-brake channel or a big weld bead as generated by conventional TIG-MIG welding, would not be able to avoid easily the greater and undesired water leakage. 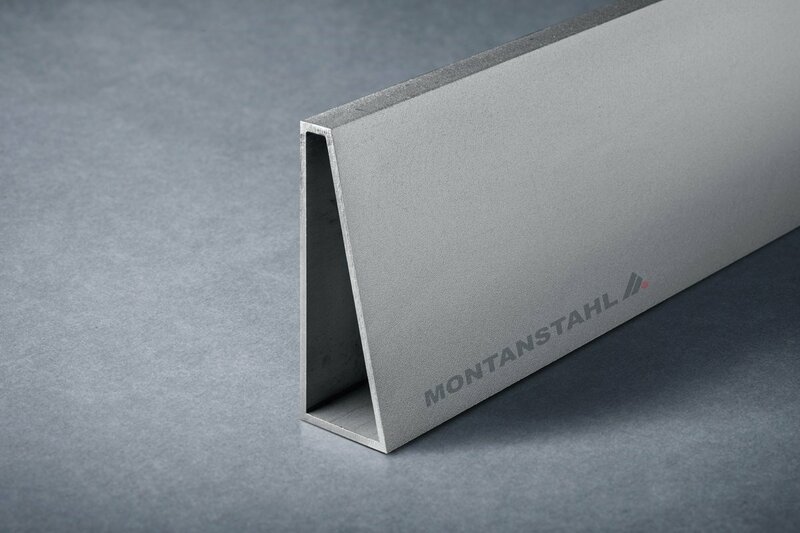 Sharp edged profiles made of stainless steel are ideal solutions for floodgates and water control systems. They allow costs savings both in maintenance, in lifecycles and in tightness. 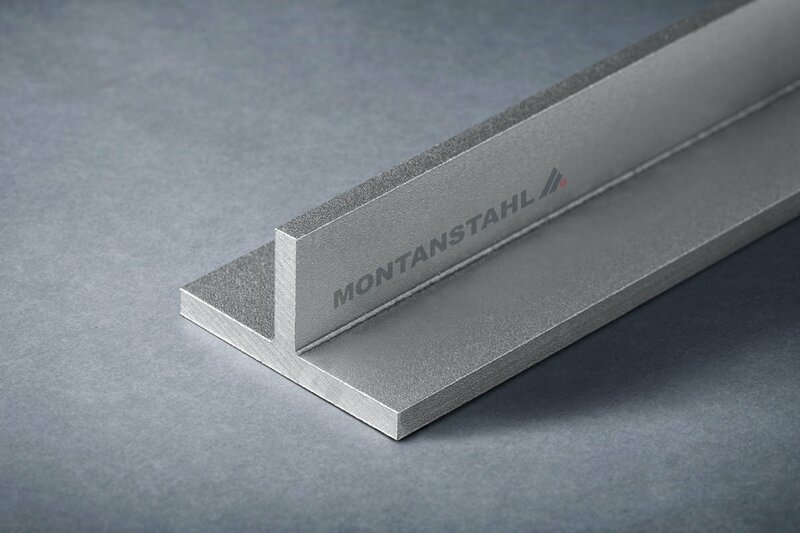 The highly flexible production method, the laser welding, allows the realization of tailored sections designed according to the specific needs of the project.